Victor AD from the corner of "Wetin We Gain" Returns with a new hit single after teaming up with Davido on "Tire". This he titled "Why" featuring fast raising music act, #Erigga. In this latest single the highly rated singer makes a politically conscious tune where he addresses incidence of vote-buying by politicians, he also advises the youth not to sell their Vote, for what you do today may affect your tomorrow. 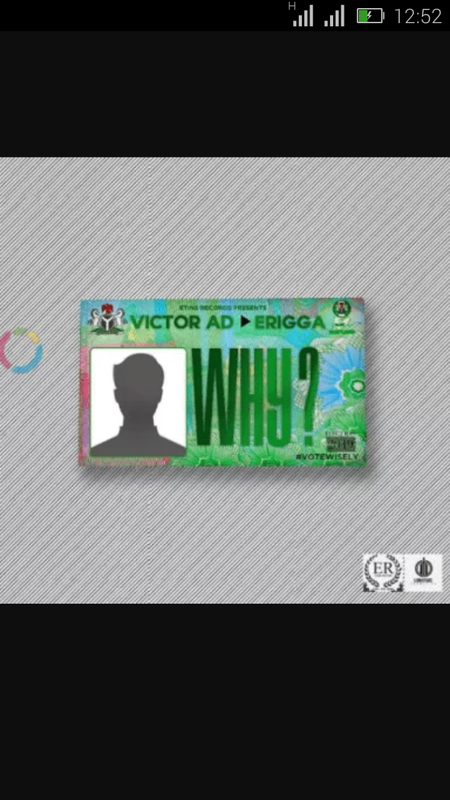 Download and listen to "Why" by Victor AD featured Erigga.